Our goal at Lehman's is to provide our customers with as many natural beauty selections as possible. That approach aligns perfectly with our commitment to understandable, satisfying, sustainable and comforting living. Our big lineup of soaps, soapmaking supplies, shampoos and conditioners adheres to these standards, offering you plenty of natural alternatives. 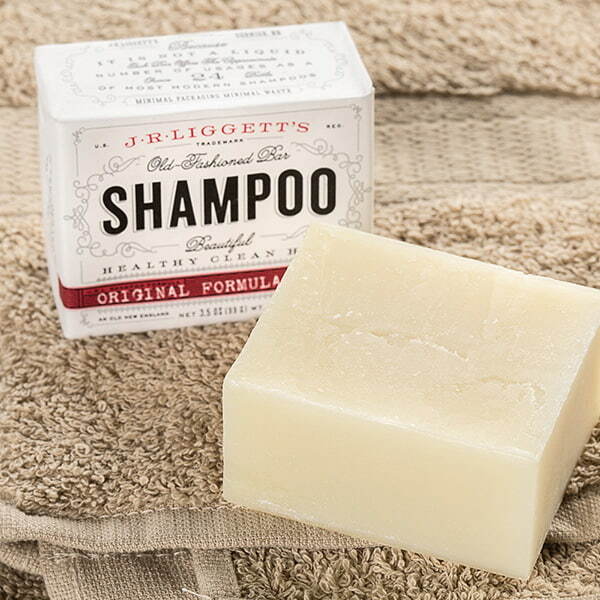 Our invigorating natural soaps come in a variety of styles, scents and sizes. 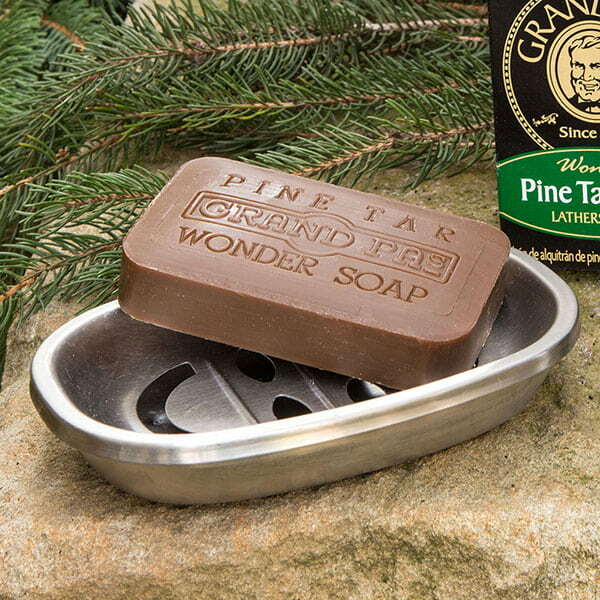 You'll find lots of American-made bars of soap here from soothing oatmeal soap to hard-to-find Lava soap that cuts through grease and grime. If you prefer liquid soap, we offer dozens of natural body washes that will make you feel clean and re-energized. Prefer to do it yourself? We have all the soapmaking supplies you'll need to make your own special soaps. 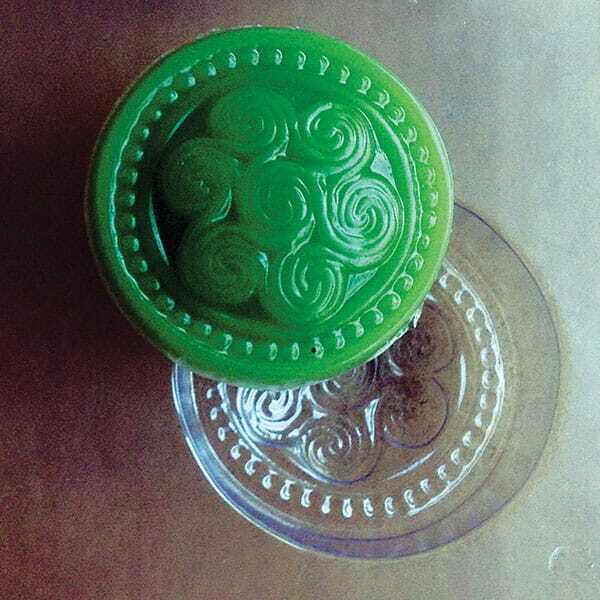 We carry essential oils, liquid dyes and soap molds as well as all the soapmaking books you will need to discover great recipes. We also have all your natural hair care needs covered. Whether you're shopping for liquid shampoos and conditioners or seeking hard-to-find solid shampoo bars, we carry all kinds of products to keep your hair healthy and glossy.